JIB was established as a California nonprofit benefit Corporation in 1982 to support and assist in the development of high caliber sailboat racers by providing financial support to allow them to compete in sailboat racing events. Your donations to JIB are extremely important to the future of these sailors. 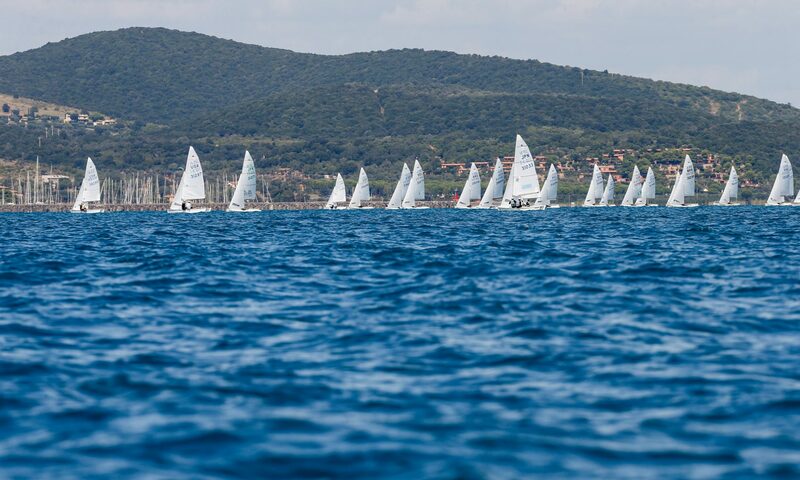 Your donation is tax deductible, with 100% of the monies spent going to help these sailors to compete against some of the best sailors in the world, from the Olympics down to National Championships. On behalf of the JIB Board of Directors and these sailors, thank you for supporting these sailors.